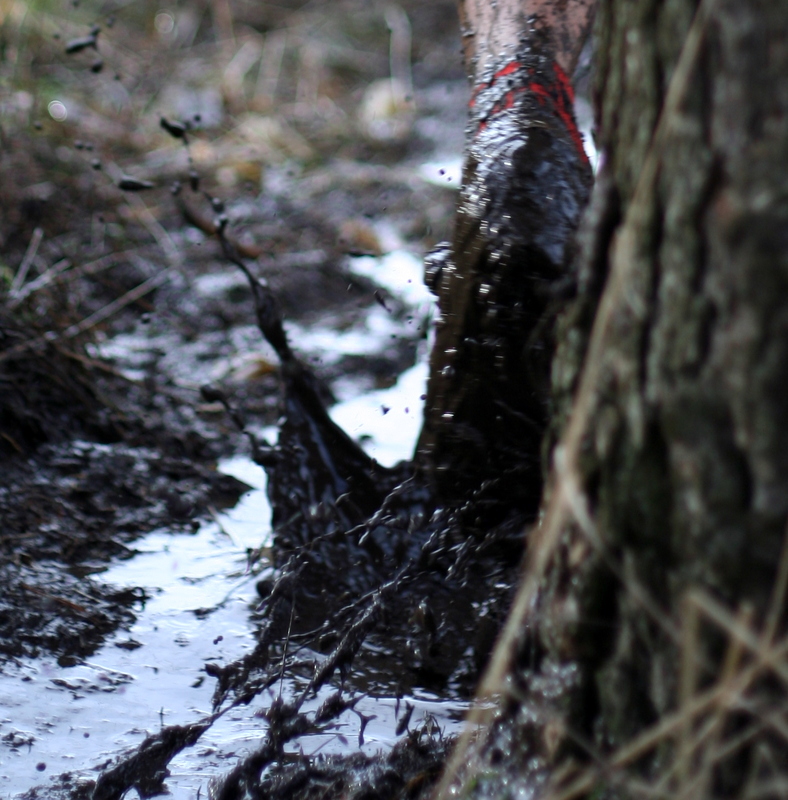 Provisional results available - click here. League now also fully up to date and available here. Thanks to Discovery JCC for a great event at a superb venue. Report coming soon. 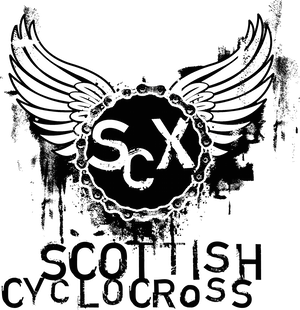 Check out the Scottish Cyclocross Flickr Group for photos. Great day out.. loads of piccies at http://www.flickr.com/photos/davidmam/sets/72157622731349103/ (Open Race) and http://www.flickr.com/photos/davidmam/sets/72157622730674269/ (Womens Vets Juniors). If you like the piccies, leave me some comments.